Would it be acceptable to have all the drawings aka "the 7 standard views" for my design patent on a single page if they all fit well. The design is not very big, and I am able to fit all 7 figures on 1 page. Yes, many figures can be on one sheet. 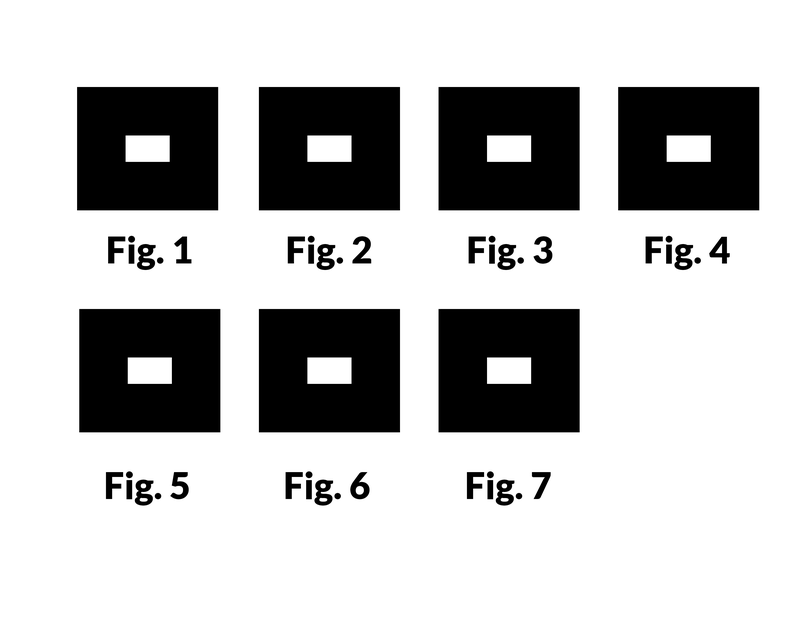 There is no need to use multiple sheets but if you have more than one figure per sheet you need to be careful that everything is correctly drawn under the USPTO rules to be seen as individual figures. If you look at older patents you will see many figures per sheet. However, making the figures small might hurt clarity and since there is no cost to use seven sheets rather than one sheet, there is no benefit to squeezing it together. The patent office has a very good guide to drafting design patents. Not the answer you're looking for? Browse other questions tagged design-patent patent-drawings or ask your own question. How to draw hierarchical structures? How many drawings can a patent have?